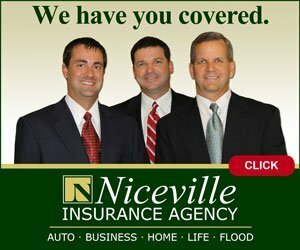 The Niceville location of the Okaloosa County Tax Collector’s Office offers full service driver license service. A Florida driver license is required within 30 days of becoming a resident of Florida, becoming employed in Florida, or registering a child in a Florida public school. 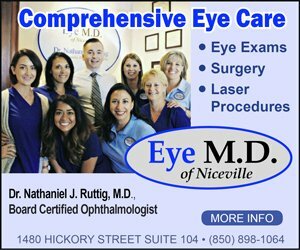 A new resident exchanging a valid out-of-state license, or an out-of-state license that has not expired, can simply pass a vision test and pay a fee to obtain a Florida license. No written test or driving test required. Florida law requires identification, proof of date of birth and Social Security number in order to obtain a Florida driver license. In addition to the above items, two proofs of residential address must be presented, such as a piece of mail with your address, mortgage statement, rental lease agreement or utility bills.